Educate Yourself. BELLA’s Medical Advisory Board includes board-certified physicians and certified health professionals with practices in the New York/New Jersey Metro area. These leading experts provide insight on health care trends/issues and cosmetic enhancements, as well as treatments, products, and medical breakthroughs that can improve wellness. In addition, members of BELLA’s Medical Advisory Board answer consumer questions and are regularly showcased in the pages of the magazine. Do you have a question you’d like to ask one of our experts? Please submit it below! 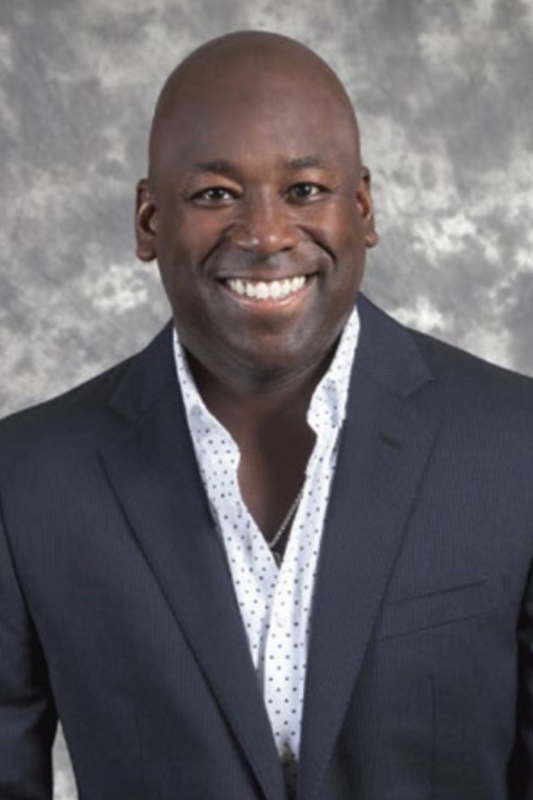 Didier Demesmin, M.D. is an interventional pain medicine specialist who is double board certified in anesthesiology and pain medicine. He specializes in a wide spectrum of minimally invasive procedures to treat pain syndromes, such as neck pain, lower back pain, sciatica, herniated disc (neck or back), failed back surgery, diabetic neuropathy, cancer pain, headache, reflex sympathetic dystrophy, arthritis, osteoporosis, any types of joint pain, and others. 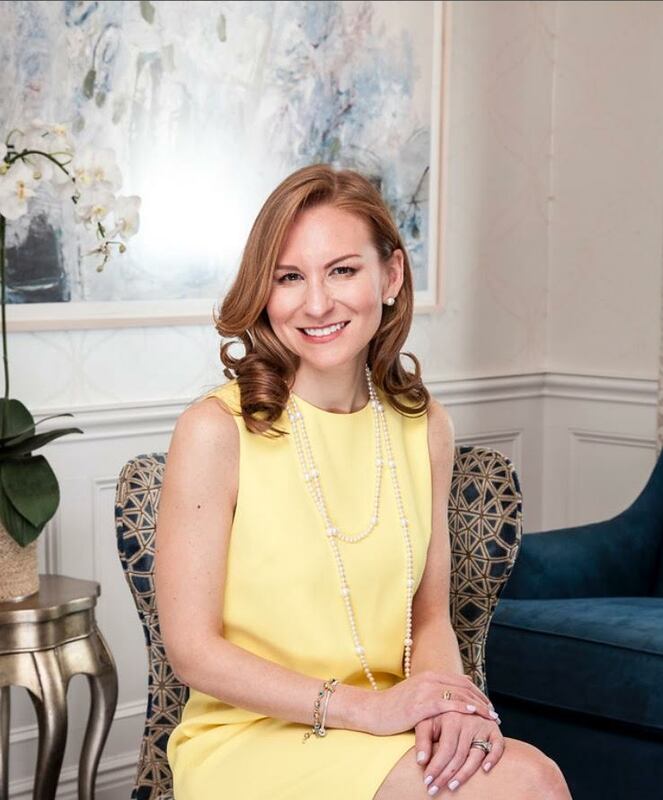 Dr. B. Aviva Preminger prides herself on catering to her plastic surgeon patients’ needs with compassion, understanding, and honesty. She holds an adjunct faculty position at Cornell University Medical College and is actively involved in teaching medical students about medical professionalism and medical ethics. She has also maintained her status with several New York hospitals, including Lenox Hill, Manhattan Eye and Ear Infirmary, New York Eye and Ear Infirmary, and St. Luke’s-Roosevelt. Dr. Robi Ludwig is a nationally known psychotherapist and award- winning reporter. She is currently a relationship contributor for Investigation Discovery Network’s “Scorned,” and also hosted two seasons of TLC’s reality show, “One Week to Save Your Marriage,” as well as GSN’s reality game show, “Without Prejudice?” Dr. Ludwig appears regularly on CNN, Headline News, and Fox News, where she discusses psychological/ lifestyle issues and the criminal mind. Dr. Jack B. D’Angelo is board certified and is a Diplomat of the American Academy of Pediatrics. 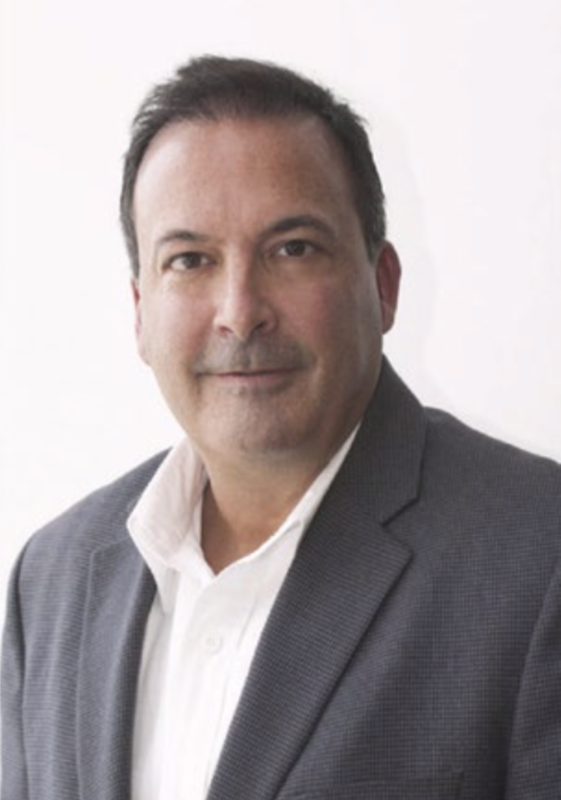 Dr. Jack D’Angelo is also the medical director of the Physical Medicine and Rehabilitation Associates of Staten Island. He has worked for years to alleviate pain and debilitating symptoms with noninvasive, nontoxic methods. Today he works to bridge the gap between the medical cannabis community and the traditional medical community curious of the benefits cannabis-based medicines can offer their patients. 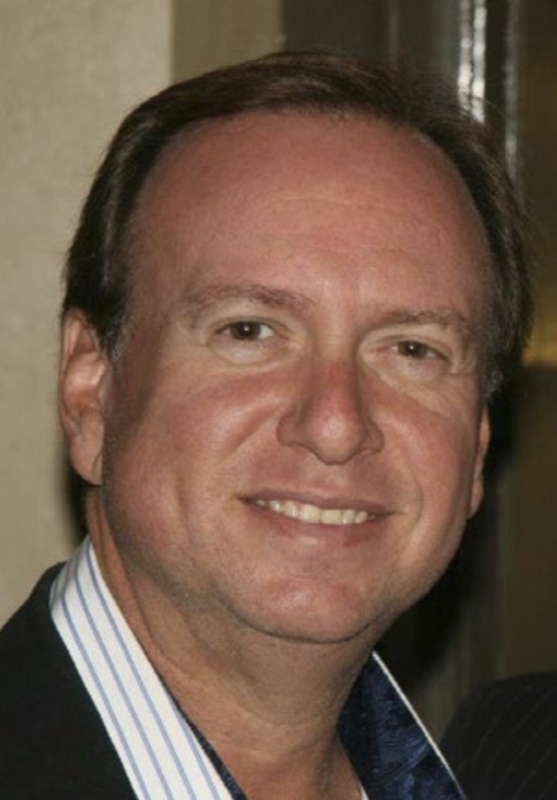 Dr. Aaron Elkowitz specializes in cosmetic, implants, and advanced restorative dentistry. He is a graduate of the University of Pennsylvania School of Dental Medicine, where he continued his education, receiving certificates in periodontics and periodontal prosthesis. Dr. Elkowitz also served as a clinical attending at North Shore University Hospital, earning awards for his distinguished teaching ability. Dr. Elkowitz is a member of several dental organizations, including the American Dental Association and the New York State Dental Association. With more than 10 years in practice, Soriaya Lizette Motivala, MD is an attending neurosurgeon at Staten Island University Hospital. Dr. Motivala earned her medical degree at Indiana University School of Medicine and completed her neurosurgery residency at Icahn School of Medicine at Mount Sinai. 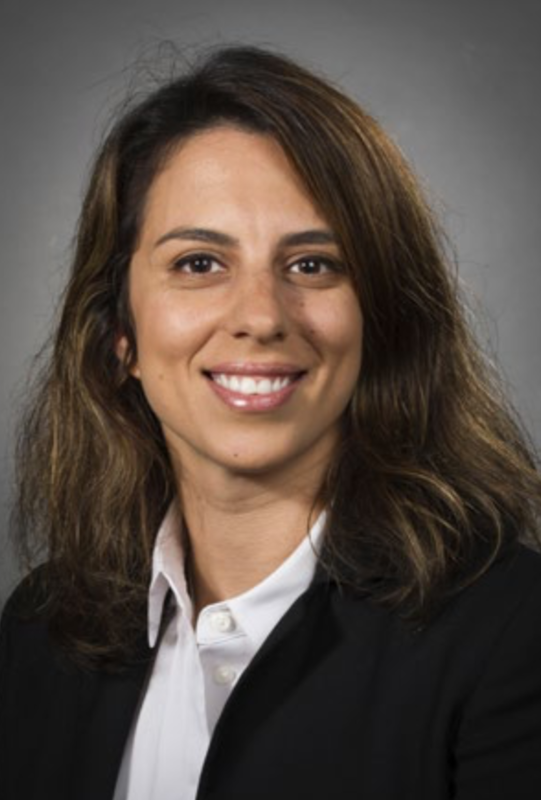 She also serves as assistant professor at the Donald and Barbara Zucker School of Medicine at Hofstra/Northwell. 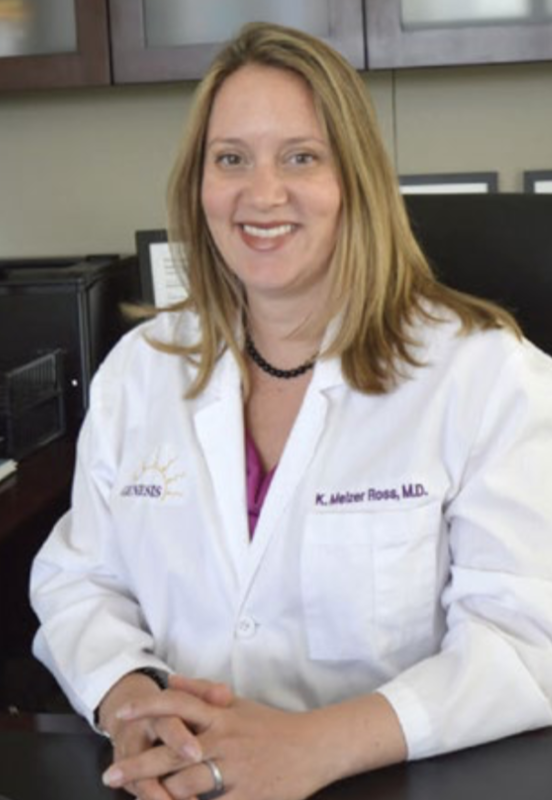 Katherine Melzer-Ross, M.D. is a fellowship-trained reproductive endocrinologist dedicated to assisting families in their journey toward parenthood. Since attending her first birth as a medical student, she has always known that providing care to women is where her passion lies. Dr. Melzer Ross is excited to bring this passion to her practice at Genesis Fertility. Her special interests include early embryo development, fertility preservation, and preimplantation genetic diagnosis. 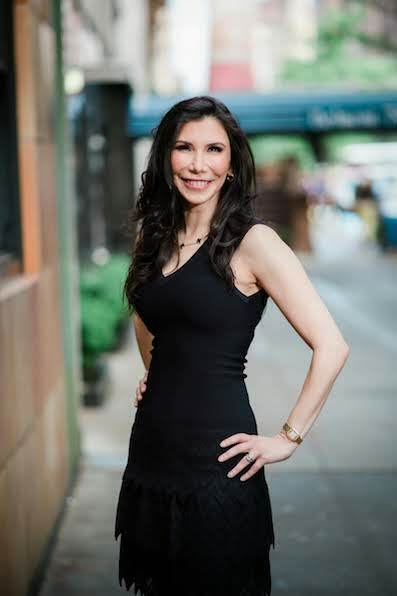 Dr. Jennifer Levine is one of only a few surgeons who is double-board certified by the American Board of Facial Plastic and Reconstructive Surgery and the American Board of Otolaryngology—head and neck surgery—giving her a unique knowledge of the face and its underlying structures. She is an expert in the latest invasive and non-invasive anti-aging treatments. Dr. Levine is currently an attending plastic surgeon at Manhattan Eye, Ear, and Throat Hospital and Lenox Hill Hospital. Ronit Gilad, M.D. is a board certified neurosurgeon based at Staten Island University Hospital. 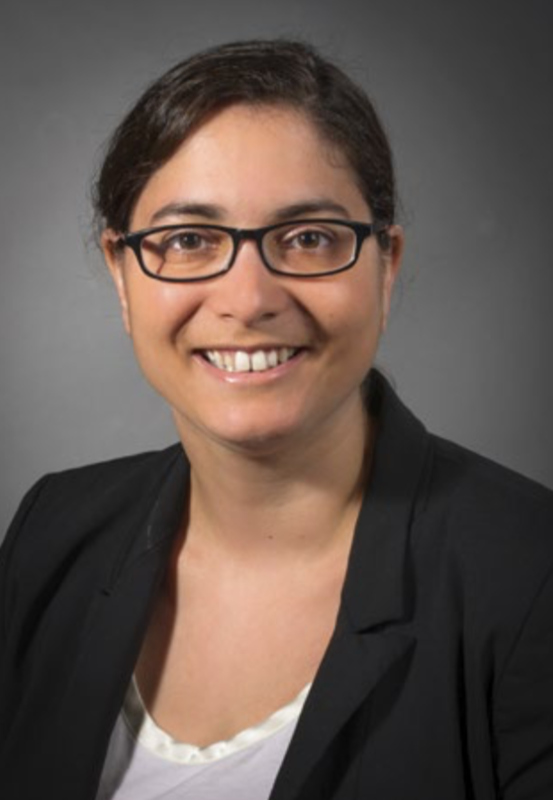 An assistant professor in neurosurgery, she practices general brain and spine surgery, including minimally invasive brain and spine procedures, treating all neurosurgical conditions. Dr. Gilad was previously a Lieutenant Commander in the United States Navy where she served as the staff physician in the Department of Neurosurgery at the Naval Medical Center Portsmouth.